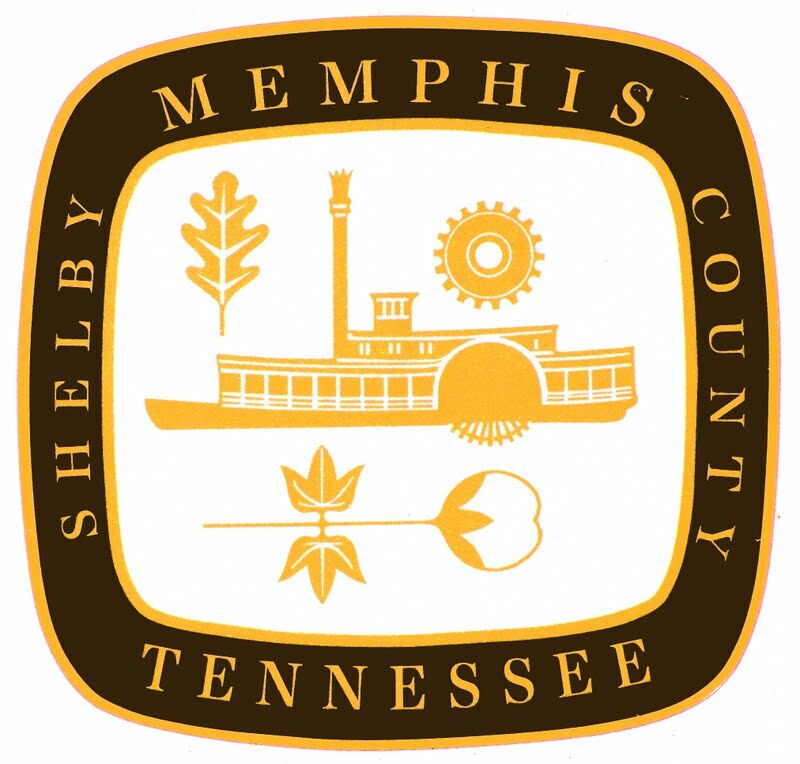 The City of Memphis is hiring a Process Improvement Coordinator to join the Office of Performance Management. 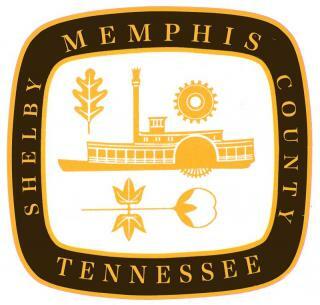 This is a fantastic opportunity to directly impact the culture of the City of Memphis by using Continuous Improvement methodologies to reduce waste, maximize resources, and increase the value we provide to city residents. Engages city leaders to identify, evaluate, and prioritize continuous improvement projects that align with strategic goals and objectives. Plans and facilitates a range of improvement projects including workshops, rapid improvement events, process mapping, and value stream analyses. Performs data analysis to identify improvement opportunities and produces visualizations to communicate findings to division partners. Develops and optimizes methods of data collection to track progress of improvement initiatives. Prepares reports for both internal and external use detailing project status and results. Cultivates a positive working relationship within project teams to gain cooperation and build ownership of continuous improvement. Prepares and champions continuous improvement training for leaders, management, and employees. Provides subject matter expertise to leaders and employees across all divisions. Learn more and apply for this position here.